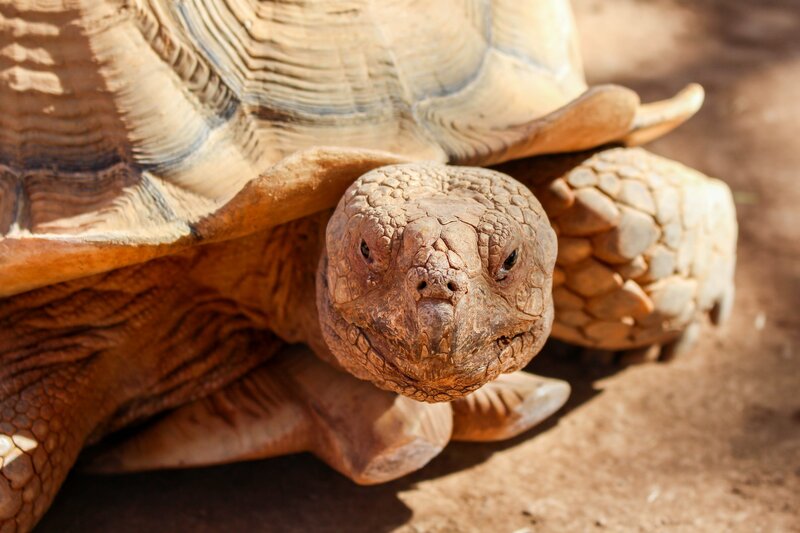 While tortoise style glasses may have waned in and out of popularity over the past century, these rich, multi-color frames have finally proven themselves as fool-proof standards in more recent decades. And yet many seeking their next eyewear investment still hesitate to take the plunge with their first pair of tortoise color glasses. For the risk-averted accustomed to classic black frames or the minimalist look of metal wire, tortoise pattern glasses are actually the best way to build in a touch of complexity to your everyday look without falling victim to momentary trends. Most designs incorporate two to three neutral tones that compliment all eye colors and skin tones, while managing to seamlessly jive with day-to-day wardrobe shifts. Tortoise shell frames, also often referred to as horn-rimmed glasses, first made their way onto the scene in the early twentieth century. The frames were originally made from real tortoiseshell or animal horn. The use of such materials was banned worldwide in 1973 thanks to the Convention of International Trade in Endangered Species (CITES). Since then stained plastics have replicated the distinctive, spotted tones. Historically, the tortoise shell glasses craze was first tied to a role performed by black and white film star Harold Lloyd in 1917’s Over the Fence. Lloyd used the glasses to craft an “average”, “ordinary” character-type...a quality that still resonates with tortoiseshell fans today, whether worn genuinely or with an edgy, ironic intent. The disappearance and reemergence of this style has been spurred by any number of cultural or economic events. The look fell out of vogue from the need for price-sensitive alternatives during the Great Depression and as a response to plastics shortages surrounding World War II. On the other hand, Ray Ban’s launch of the Wayfarer in the 1950s ignited instant new appeal, and the arrival of hipster fashions ushered tortoiseshell into a whole new century. These Polo PH2083 round tortoiseshell glasses by Ralph Lauren are a modern take on Harold Lloyd’s original trend-setters. This classic silhouette is somewhat slimmed down thanks to contemporary capabilities. The Burberry BE2269 square tortoise shell glasses are an excellent option for face shapes that aren’t suited for round frames. Metal and striped detailing at the temples lend a bit of clever contrast. 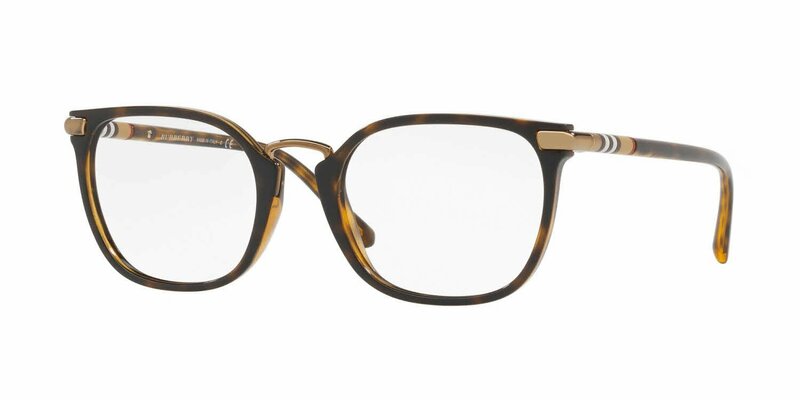 The RX5154 Ray-Ban tortoiseshell glasses unite a thick browline with light metal frames. This iconic look can flex from distinctive and refined to something fashionable yet nerd-chic. Tortoise shell sunglasses make this timeless style wearable for everyone—even those with no need for prescription lenses. While still available in traditional silhouettes, tortoise pattern has also been adapted to fresh, new twenty-first century designs. 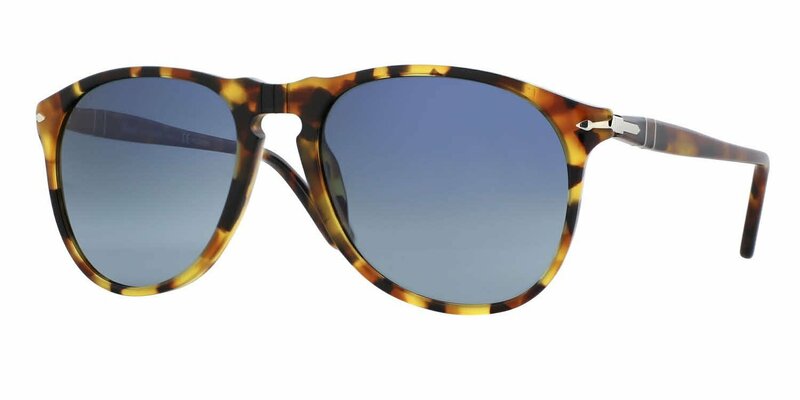 These men’s tortoise shell sunglasses by Persolmimic the famed aviator profile. Blue gradient lenses give a fun pop against glowing amber hues. 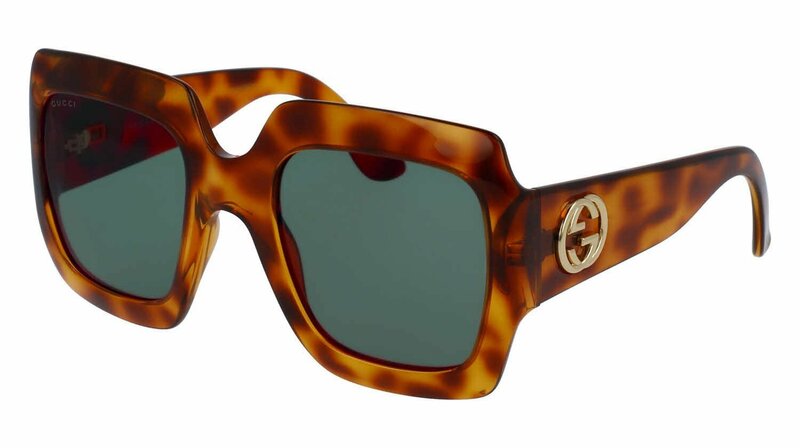 These oversized tortoise shell sunglasses by Gucci use thick, wide frames to celebrate the tortoise aesthetic. A slight translucence perfectly captures the light, and a signature Gucci logo marks the temples. The best thing about tortoise shell glasses is that they work for all tastes and throughout every season. 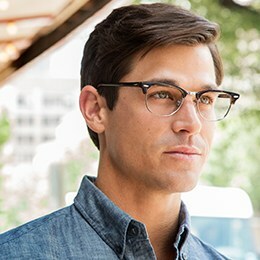 For many more tortoise shell designs, browse Frames Direct’s eyewear collection using the convenient frame color filter.